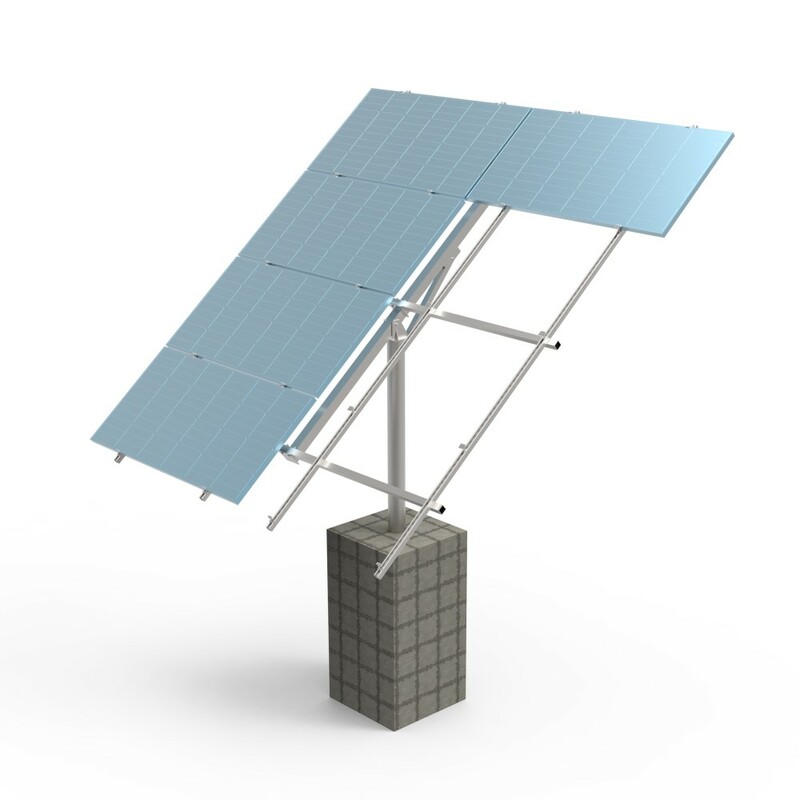 Pole ground mount is a very sturdy solution for small area solar photovoltaic needs. 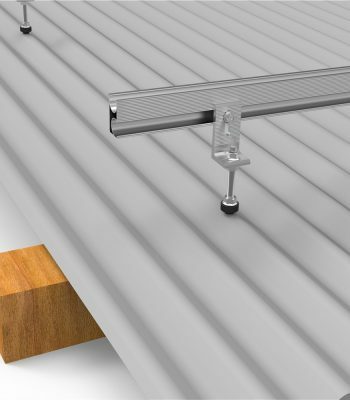 With its manu-adjustable 10-30 degree angle settings, it can support installations in a wide range of locations. The small on-grid or off-grid power station can be arranged in garden, farmland, mountain, or beside water pump, telecom tower or the outdoor electrical house. 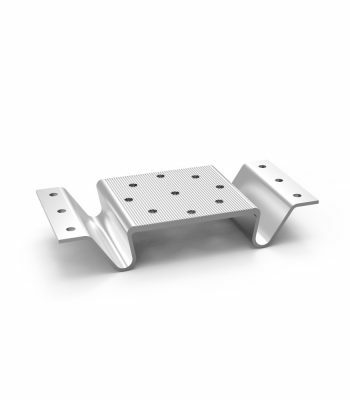 The structure is available for manu-adjustable angle according to season changing. Standard design is 6 and 8 panels. 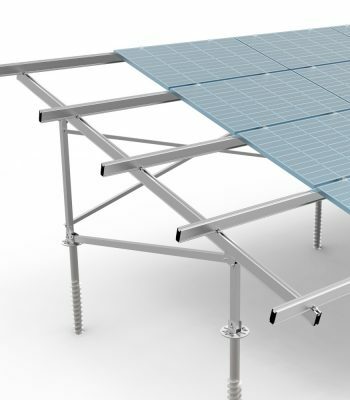 Solaracks, located in Xiamen, is one of the leading china Pole mount system – Parasol manufacturers and suppliers in China. 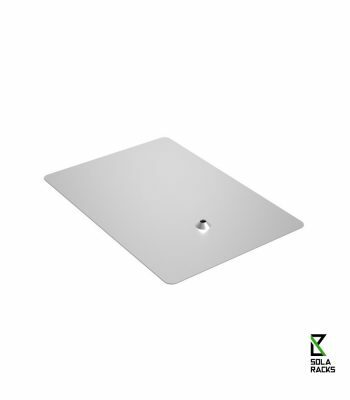 Known for its stable and excellent performance, buy Pole mount system – Parasol from Solaracks factory be your best choice. And the customized orders are also welcome. Should you’re interested in Pole mount system – Parasol price, take action to get the free sample with us.